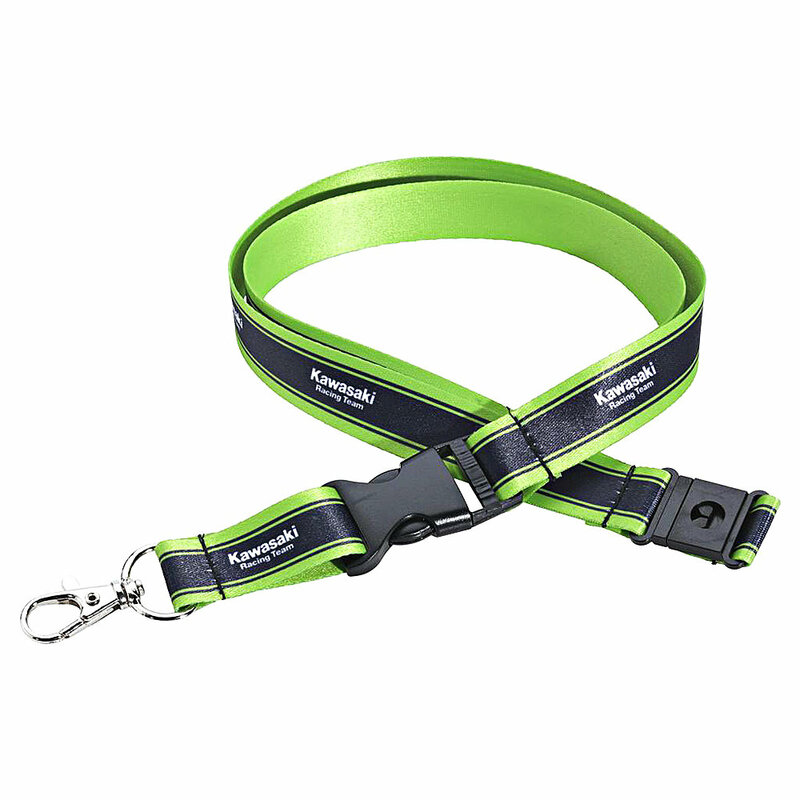 DescriptionWhether you clip on your paddock pass or keys; you will carry them in style. Black with Kawasaki-green stripes and white Kawasaki Racing Team logos. 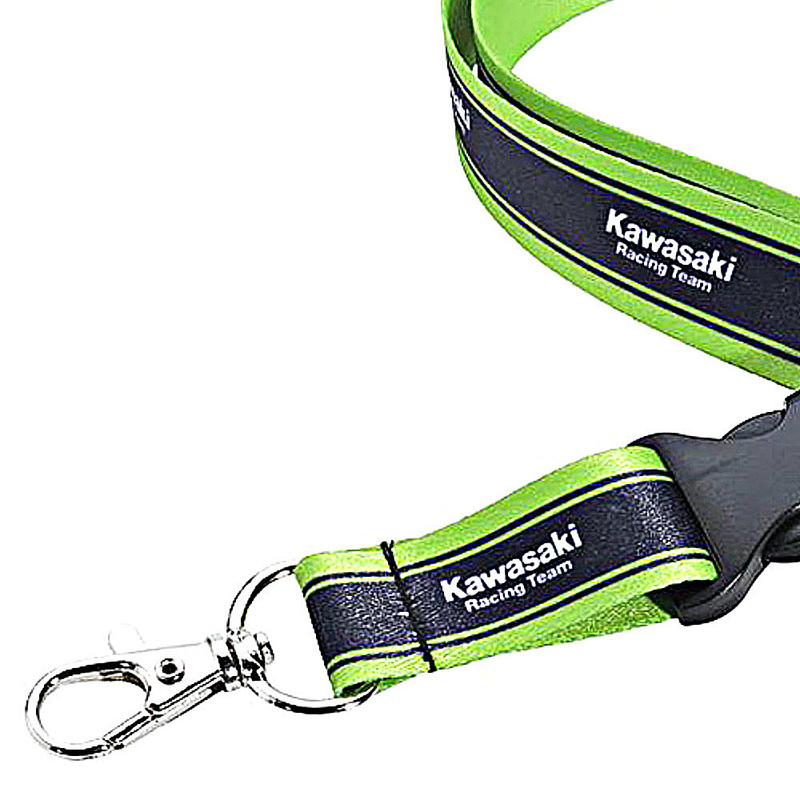 Whether you clip on your paddock pass or keys; you will carry them in style. Black with Kawasaki-green stripes and white Kawasaki Racing Team logos.